The Governors and staff are delighted to share with you the categorisation outcomes for this year, now that they have been made public. The Welsh Government Categorisation system gives a clear and fair picture of how well Ninian Park is performing compared with other schools across Wales. It also helps to identify the schools that need the most help, support and guidance to improve. We are thrilled to tell you that that we have moved up from the yellow banding to the top band – ‘green’ this year. This means that according to Welsh Government we are in the ‘highly effective school’ group. As a school we are demonstrating continued and sustained improvement and we need minimal help from the regional consortium to do so. As ever, our thanks must go to the staff, governors and children for their hard work and support over the past year. 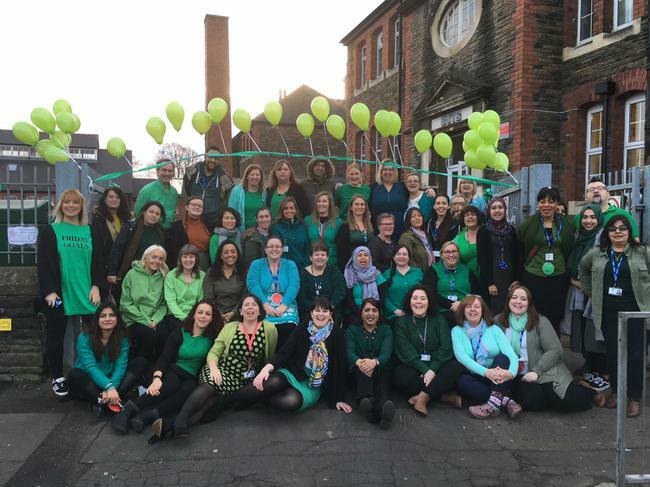 It is not easy to move as a school from red to green in less than three years and this would never have been achieved without considerable efforts from the whole team. A huge thank you must also go to all of you for your continued support, challenge and belief in us as we continue on our school journey.